Manchester United’s late win over Newcastle United in the Premier League may have come at a cost for Jose Mourinho. 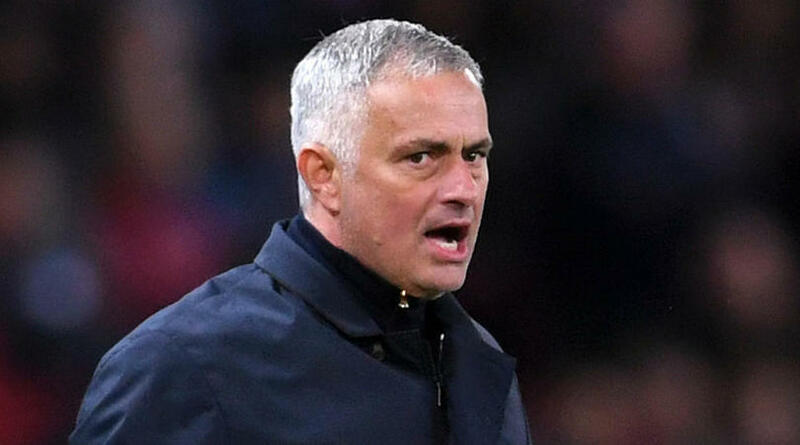 The Football Association has charged Mourinho for comments made in the immediate aftermath of the Red Devils’ dramatic win over Newcastle United in the Premier League. Television cameras captured Mourinho muttering what are purported to have been ‘abusive and/or insulting and/or improper’ remarks. Second-half goals from Juan Mata, Anthony Martial and Alexis Sanchez ensured United avoided a fourth Premier League loss of the season and Mourinho spoke afterwards about the impact of ‘the pressure of man-hunting’ on his players. But it is his touchline comments that have brought the under-pressure manager to the FA’s attention. ‘Jose Mourinho has been charged following Manchester United’s game against Newcastle United on 6 October 2018,’ read an FA statement. Mourinho has until 19 October 19 to respond to the charge.